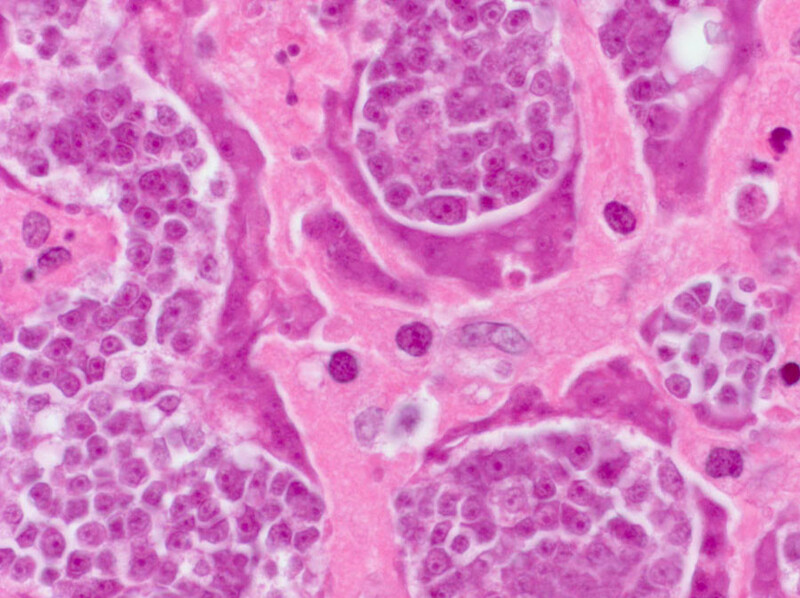 Scientists have discovered a cancer patient whose tumors sprouted from a human parasite, the dwarf tapeworm. An HIV-infected Colombian man has died of lung tumors which sprouted from a parasite living inside him. The first known case of this kind has taken scientists from the Centers for Disease Control and Prevention totally unawares. "We were amazed when we found this new type of disease — tapeworms growing inside a person, essentially getting cancer, that spreads to the person, causing tumors," study researcher Dr. Atis Muehlenbachs, a staff pathologist at the Centers for Disease Control and Prevention's Infectious Diseases Pathology Branch (IDPB) told LiveScience. The 41-year-old man first went to doctors complaining of a fever, cough and weight loss. The man had been diagnosed with HIV some 10 years earlier, but was not taking any medication. A CT scan showed tumors in his lung and lymph nodes. Biopsies of these growths confused Colombian scientists because the cells that made up the masses were way too small to be human. “The cells were something like a mix between cancer cells and some kind of parasitic cells,” Dr. Carlos Agudelo, from the Universidad Pontificia Bolivariana, told STAT. So the doctors turned for help to the CDC’s Infectious Diseases Pathology Branch. There, scientists had to do a double take when they examined the bizarre cells under a microscope. “It didn’t make sense to what we knew about human cells,” Dr. Atis Muehlenbachs, a CDC pathologist and the lead author of a report on the case said. The study is published in the New England Journal of Medicine. 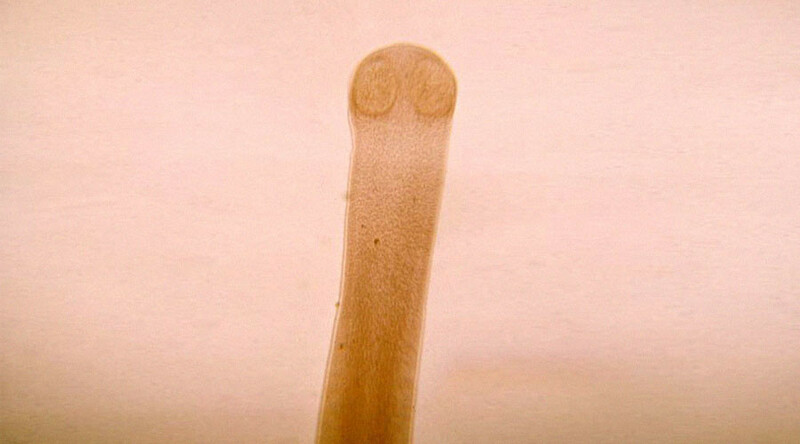 They found in the Colombian man's tumor DNA was from a type of tapeworm called Hymenolepis Nana, the most common tapeworm in humans, notorious for infecting up to 75 million people worldwide. Tapeworms were not previously known to develop tumors. It's believed that because the man had HIV, the parasite kept growing in the body, unstopped by the weakened immune system. In the long run, mutations developed in the tapeworm's cells, turning them cancerous. The patient died in 2013, just several days after researchers determined that the tumors were caused by H. Nana. The Colombian man's case has also raised concerns in terms of potential treatment. The thing is, drugs that treat tapeworm infections may prove ineffective against cancer cells from tapeworms, the researchers said. 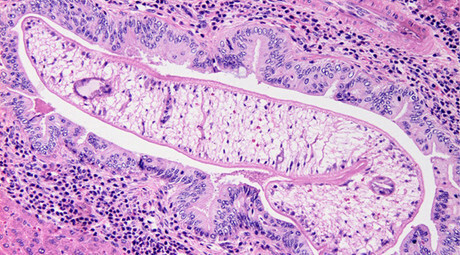 It's hoped that human cancer treatment might actually work against parasite cancer cells.